The night we were all waiting for finally happened on March 21. 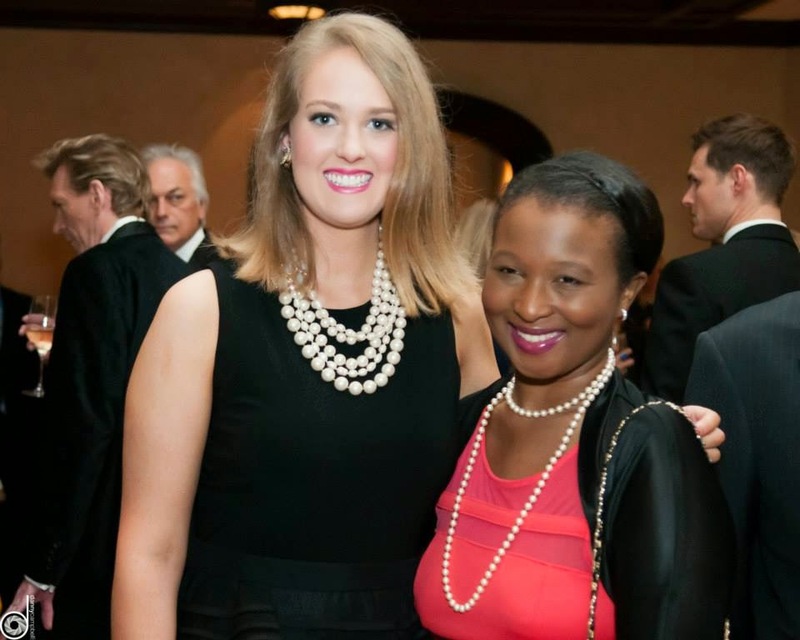 Friends and supporters of the Suicide and Crisis Center of North Texas convened at the Dallas Country Club to promote suicide prevention. 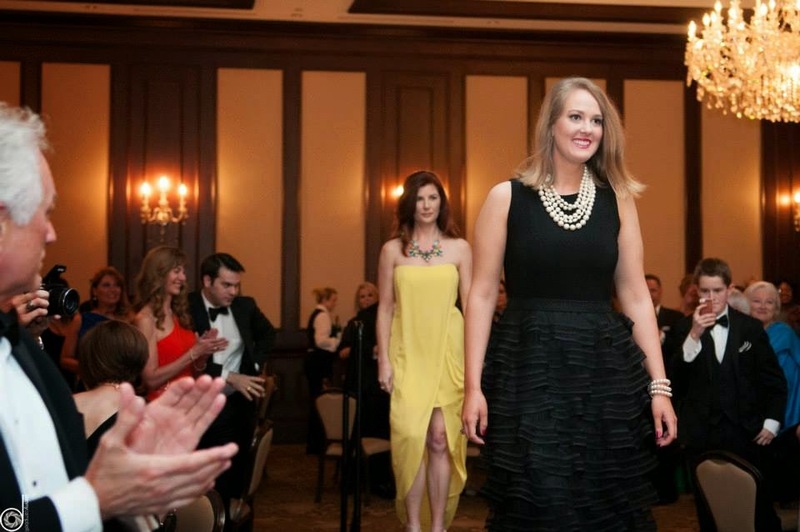 The first Fashion Stars for a Cause event was a huge, SOLD OUT event. 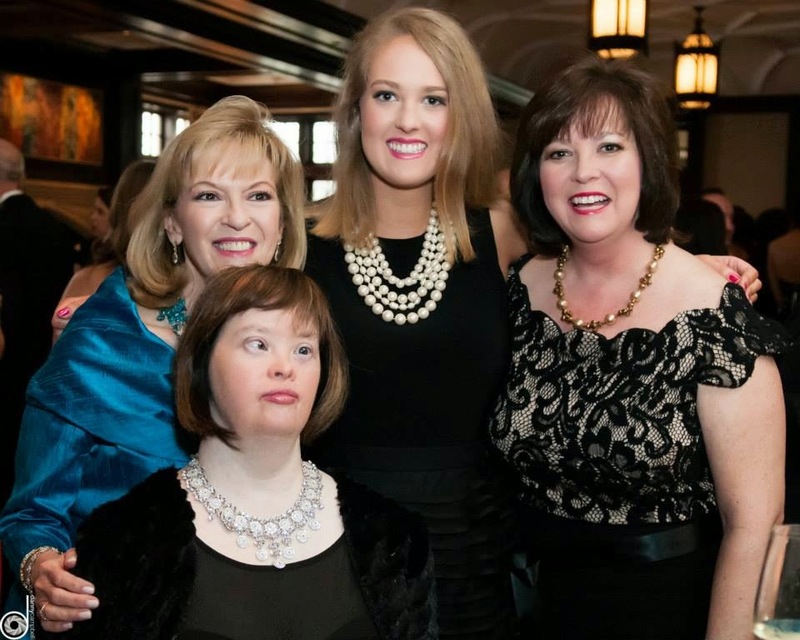 Hundreds of people from the Dallas fashion and charity community, plus 10 members from my family, were in attendance. The chic soiree began with the signature Fashion Stars Cocktail and a runway show. 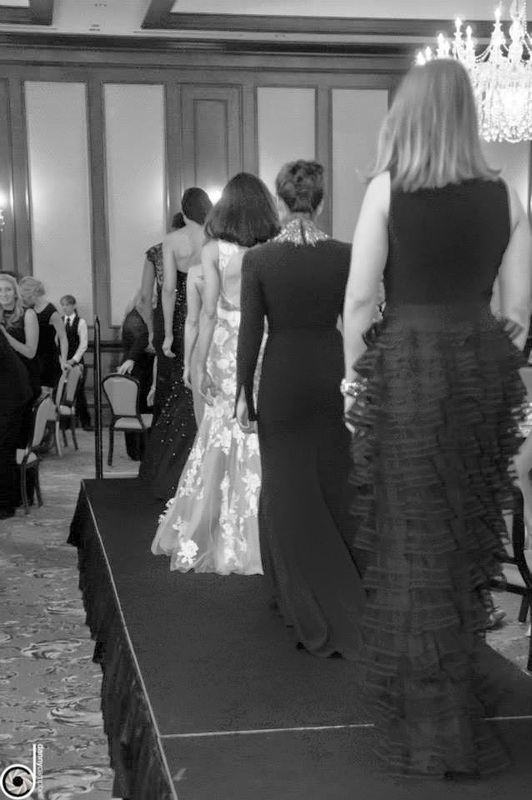 After the 12 Fashion Stars strutted on the runway in Tootsies dresses, Terry Bentley Hill inspired the audience with a message of hope. All of this was possible because of Yvonne Crum. 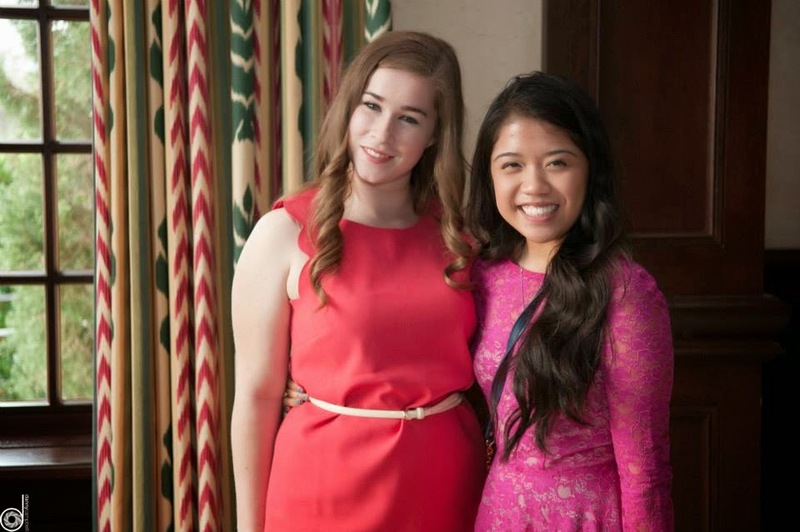 She's tirelessly dedicated to important causes, especially the SCC for the past several years. Her energy and involvement is inspiring. Thank you, Yvonne for making it happen. It means so much to me that I was nominated alongside these dynamic, accomplished, and compassionate women. This was an experience of a lifetime that I'm forever grateful for. On the runway! Cynthia Smoot looked stunning in yellow. Notice Grant, my official photographer, in the right corner. Photo by Danny Campbell. It's not too late to buy raffle tickets for a chance to win a Cabo trip - $50 each or 3 for $100. Remember to mentioned Alex Small when you buy your raffles online! 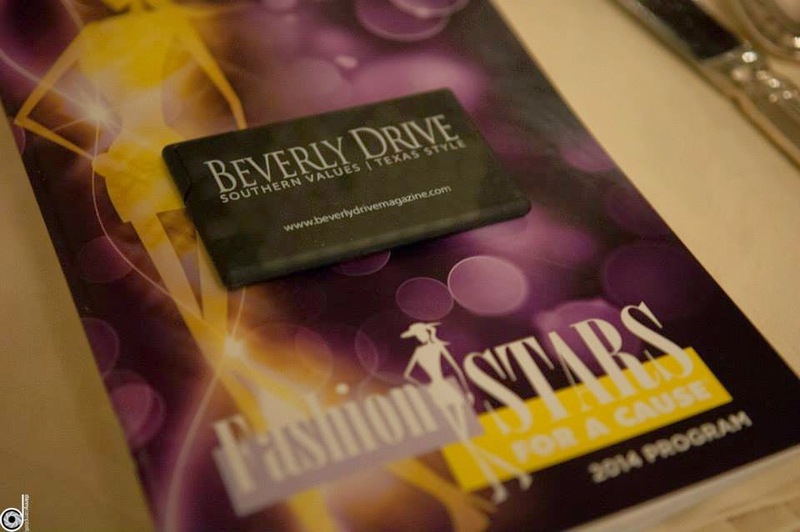 The winner will be announced on May 24 at the Beverly Drive Polo Cup and Concorso at the Prestonwood Country Club. Rhonda Marcus, Hilary Kennedy, Ashley Burghardt, Alex Small. Photo c/o Regina Bruce. Special shout out to these girls! Caroline and Yvan volunteered to sell a lot of raffle tickets at the event. And they're graduating from high school this spring... congrats! Try Bespoke Shoes to make fashion enhancement..